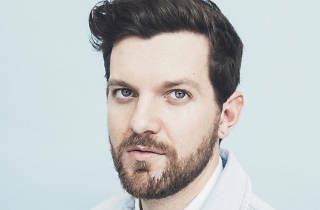 Get Low with Dillon Francis. 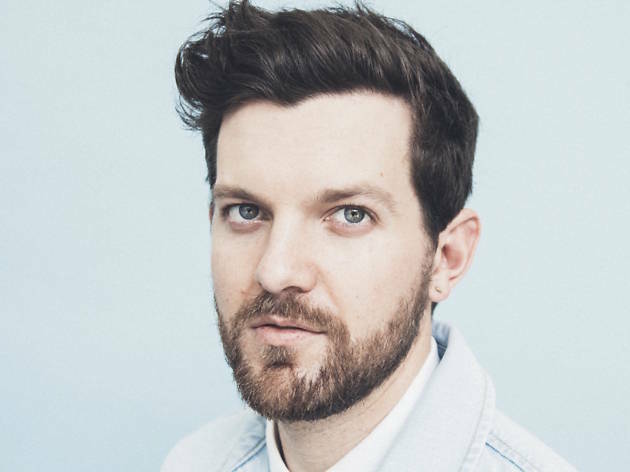 Eccentric EDM maven Dillon Francis is finally making it to HK, courtesy of Sigma Production. Most notable for a wacky social media presence and his ripping electronic beats, Francis is without a doubt one of the most facetious and lively characters in dance music today. His wildly successful string of collaborations range from Get Low with DJ Snake (coming to Macau Dec 7), We Make It Bounce with Major Lazer and most recently Whats Your Name with Calvin Harris, among others. Francis has performed at a wealth of renowned music festivals including Tomorrowworld, Electric Zoo, Coachella and Ultra, and now he's finally making his way to us.